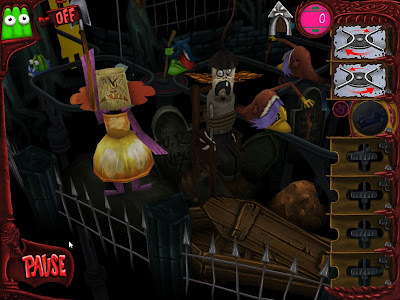 'The Great Jitters: Pudding Panic' Linux Game Will Scare You, No Kidding !! Popular puzzle game The Great Jitters: Pudding Panic is now available for Linux. As an anxious little pudding trapped in a scary ghost train, you have to defeat scary monsters, angry witches, crazy skeletons and fire-spitting dragons with funny weapons and traps and reach the exit before your courage energy is down. The Great Jitters: Pudding Panic can be purchased for $7.99 from Desura.